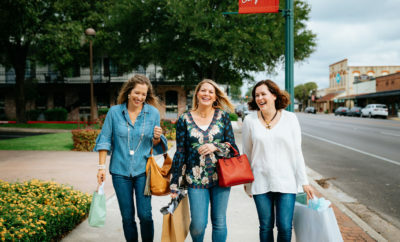 On November 27, a post to the Texas Hill Country Facebook page recognized the recent increase in interest for alcohol-filled Christmas tree baubles. 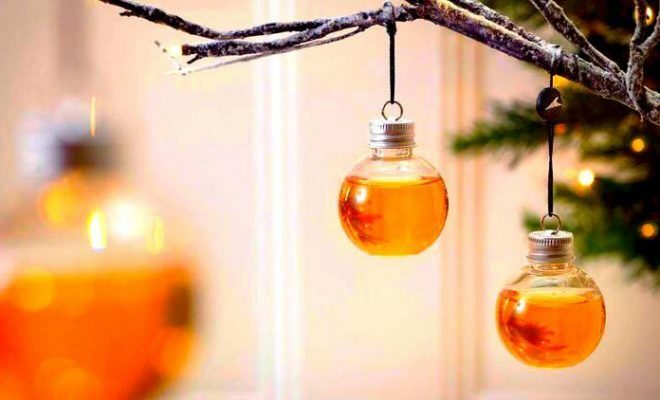 The article, entitled “These Whiskey Filled Ornaments are Exactly What You Need to Make it Through the Holidays,” generated plenty of positive feedback, but it also brought up some questions regarding the use of alcohol around Christmas tree lights, electricity, and heat, which may already pose a fire hazard. On this basis, we’d like to bring light to fire safety during the holidays with respect to whiskey or other alcohol-filled ornaments. First of all, a fire at Christmas time is always a possibility when you bring a tree, heated lights, and dry air into the equation. There are a number of fire safety messages released annually by local departments, community groups, and even insurance companies regarding properly watering live trees, proper use of lighting (unplugging when not in use), and general safety tips. But, the concept of placing ornaments on your Christmas tree which are filled with a substance that can easily enhance the spread of fire in your home clearly needs to be addressed. Yes, alcohol is in fact flammable. 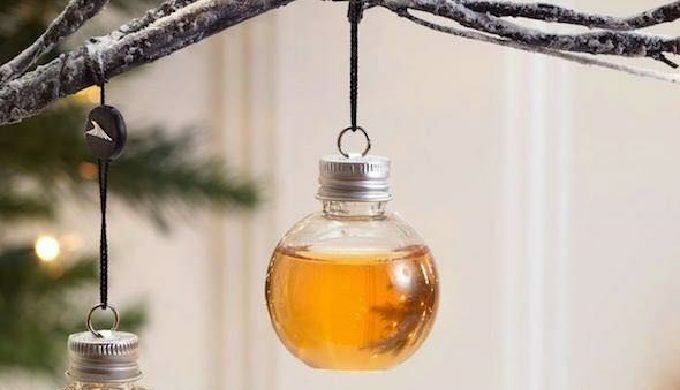 That doesn’t necessarily need to stop you from spreading Christmas cheer in the form of boozy baubles. One thing to consider is a special ornament tree – i.e., a wire stand that displays the ornaments that are unique to your home. This could be a stand-alone project in the kitchen, den, living room, or any area of the home that doesn’t require the use of additional lighting. Remember: these ornaments will be filled with a beverage that gives off a vapor which is indeed flammable. The more a liquid such as whiskey is heated, the more vapor it makes, which would mean an increased chance for flames, or at the very least, fuel for a fire that starts elsewhere. Keeping your booze-filled Christmas balls away from Christmas lighting, candles, fireplaces, and any other ignition source would be a wise choice. 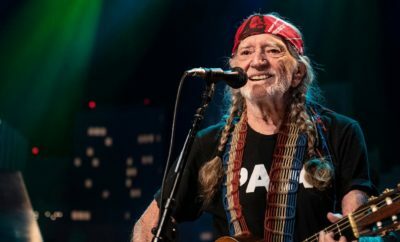 Next Story → 60th Annual Grammy Awards: Texas Viewing Party Anyone?